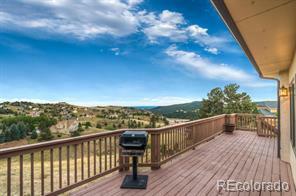 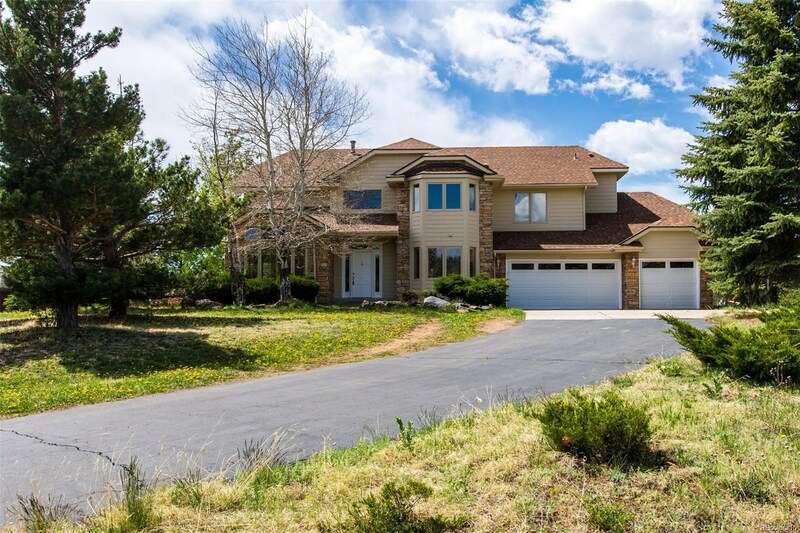 This gracious home is set on a 1.1 acre site overlooking far reaching foothills views! 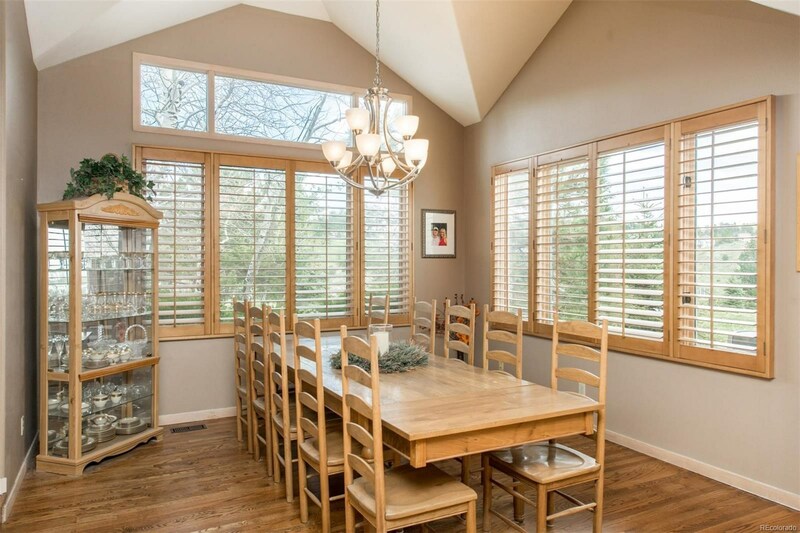 Spacious rooms, soaring ceilings and an open floor plan set the tone for this lovely foothills home. 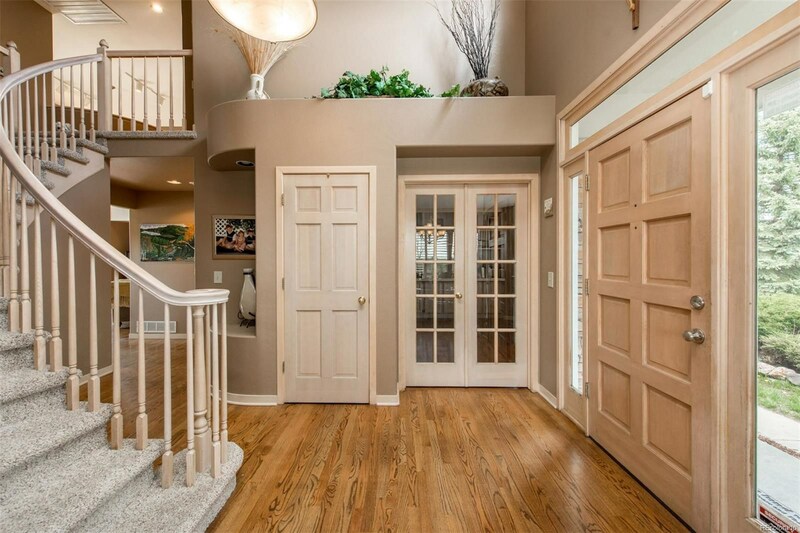 The spacious 2-story entry faces a curving staircase. 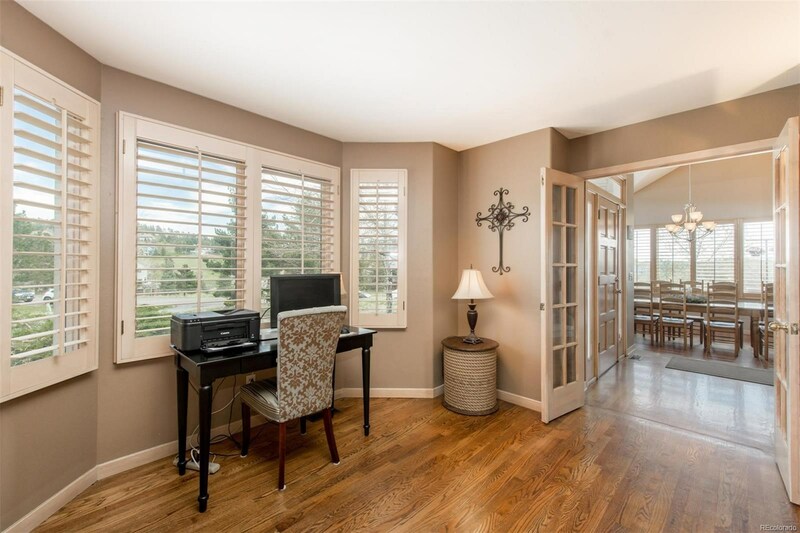 The large kitchen and breakfast nook feature a center island, granite counter-tops, a sunny greenhouse window for growing fresh herbs, a wine cooler and a convenient desk for your electronic devises. 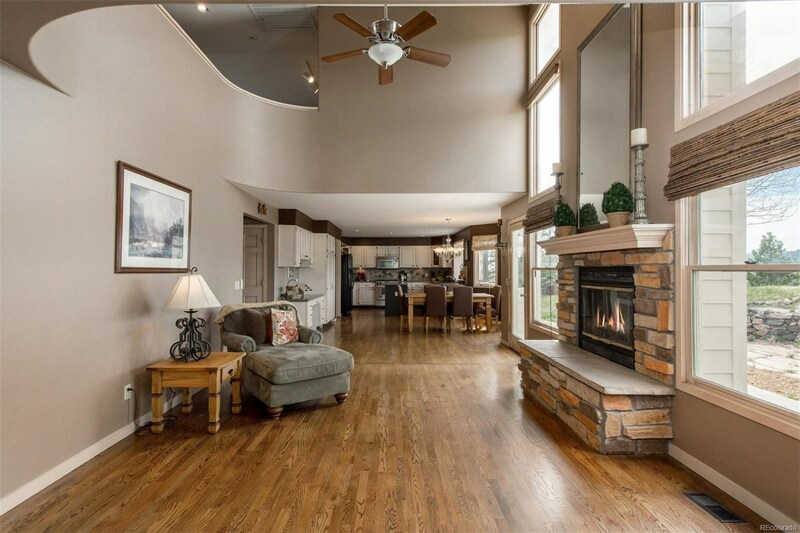 An adjoining large family room with a rock fireplace is ideal for casual gatherings. 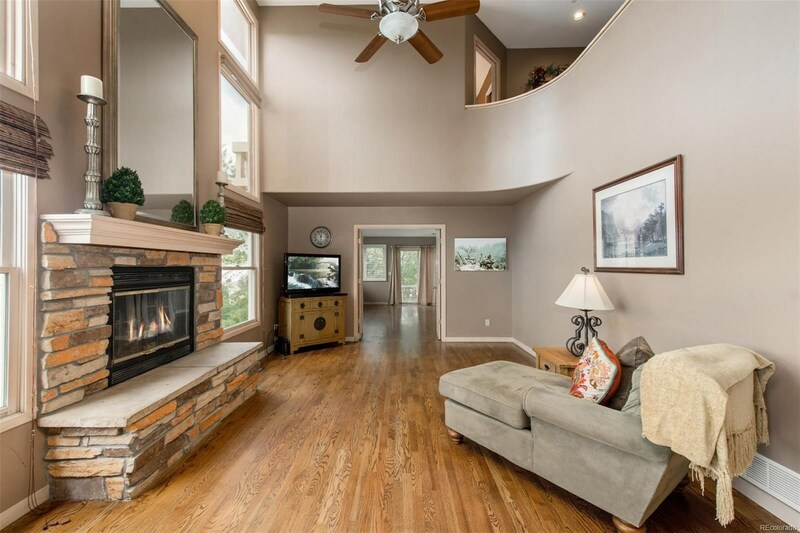 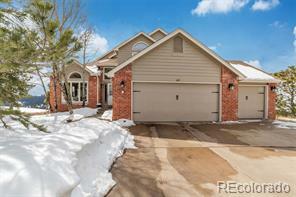 This flexible floor plan boasts a large bonus room adjoining the kitchen/family room. 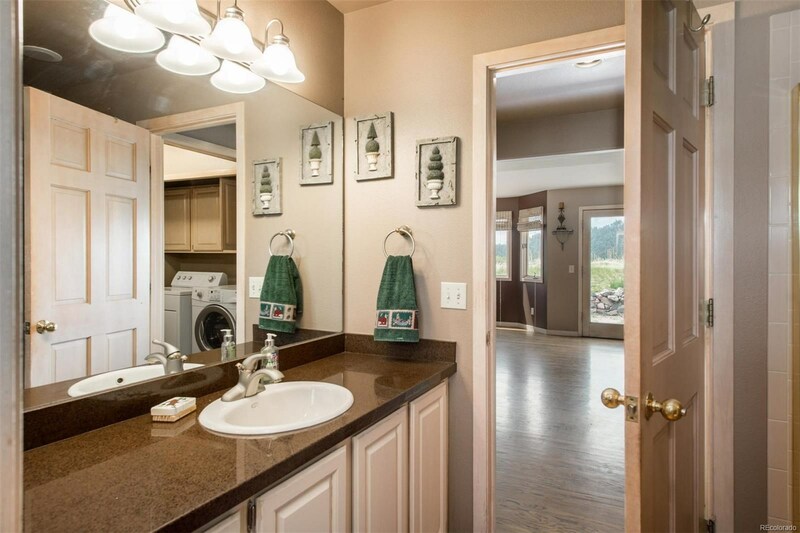 Upstairs is a beautiful master suite featuring a bay window with a jetted tub, huge double vanity and travertine finishes. 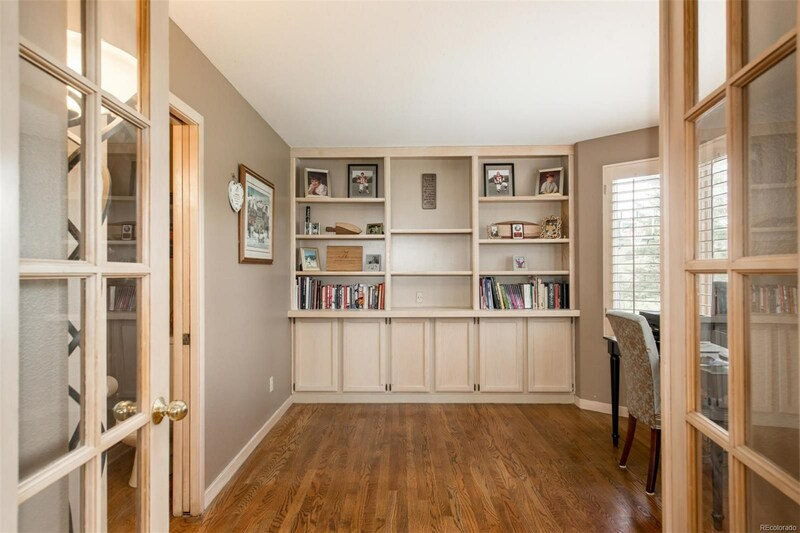 The lower level is unfinished with a rough in bath, egress windows and lots of storage space. 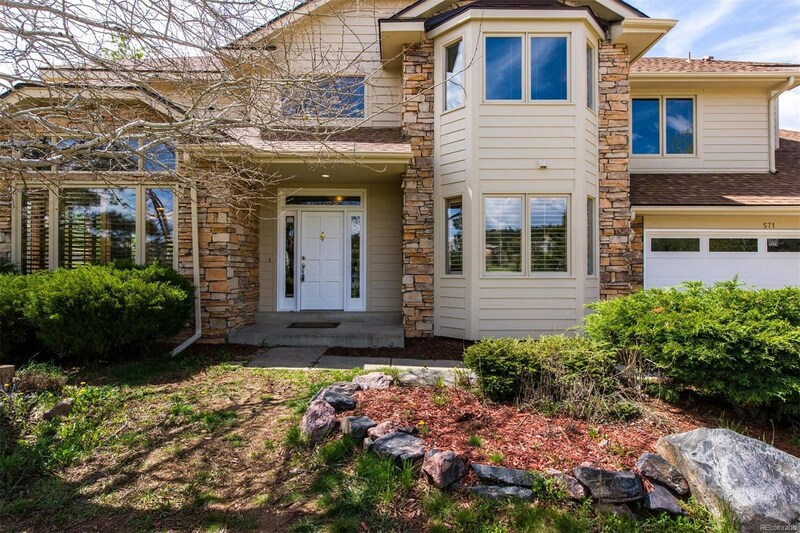 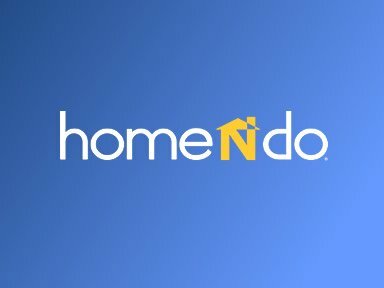 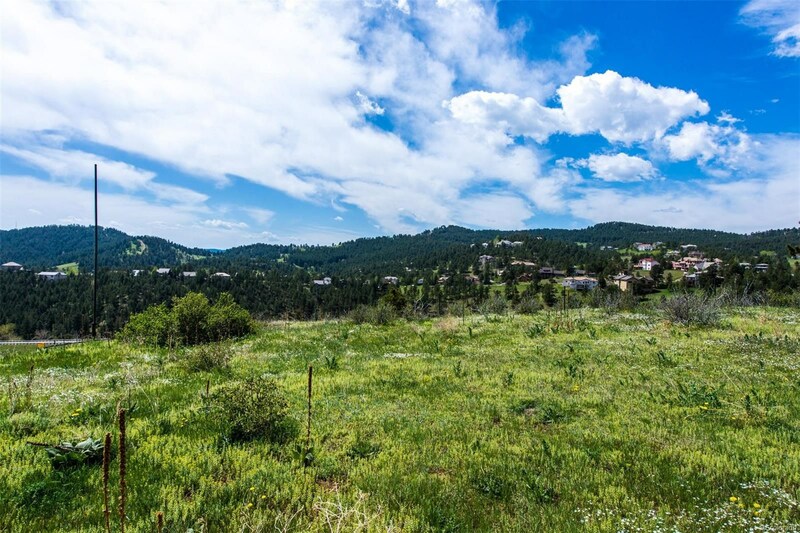 Views, sun, lovely outdoor spaces to enjoy Colorado’s year round beauty and wildlife yet with easy access to the Denver metropolitan amenities and high country recreation.